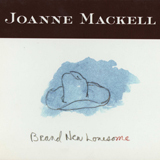 Every Day & Night can also be purchased at iTunes! 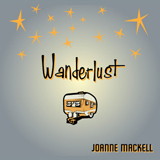 "killer voice, great songs and a tight band....I can't stop listening"
Joanne Mackell is a veteran singer/songwriter with a voice that could stop a mack truck and songs that make you remember the first time you fell in love. Her passionate delivery, outstanding vocal range and commanding stage presence consistently raise the roof and rock the house.